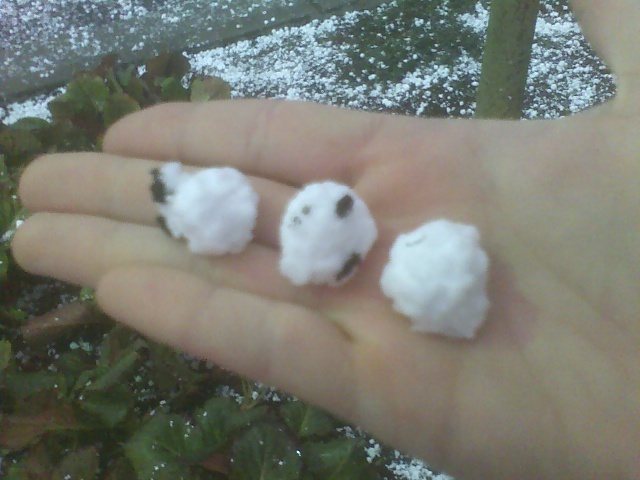 These came flying down from the sky, at an eye-ball removing 45 degree angle. It looks like you are coughing that stuff up again. I tell you, you need to keep taking that penicillin. I have just finished off another haircut. I am also renewing my passport. I sent 4 or 5 copies of photos for them. I, also, sent a copy of my current drivers license. I shall see what they say.